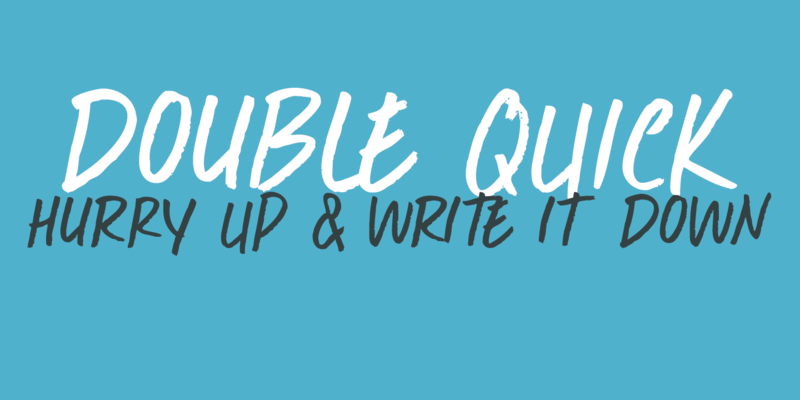 Double Quick is a fast, handwritten font with excellent legibility. It was designed to look like a quick grocery list, a hasty ‘I Love You’ note penned down on a Post-it or a home improvement to-do list. Comes with extensive language support.